I need a business logo designed for use on social media, business cards, etc. I'd like something circular, that incorporates the company name in a sans serif font. 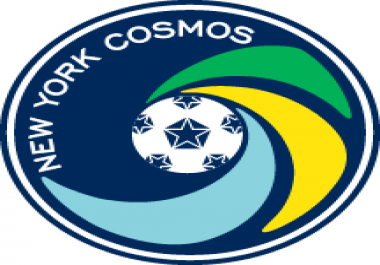 I like soccer crests from the 70s/80s (New York Cosmos is a great example) and I'd like the logo to be similar to that. Also, a banner of complementary colours for use on social media accounts, etc. I will design a unique, modern, minimal, creative and professional LOGO for your business or website.